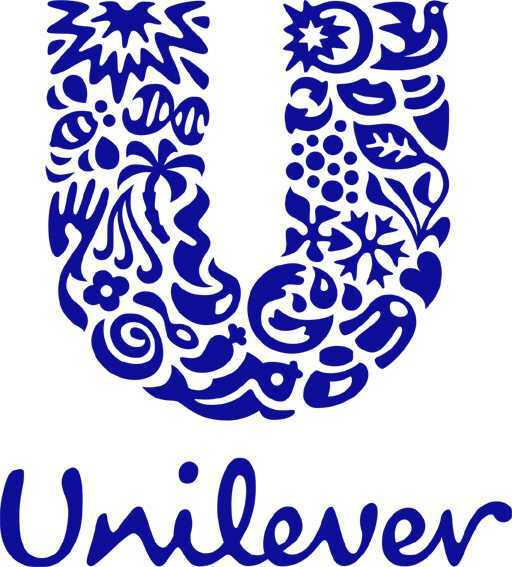 Last week Unilever presented its 10-year sustainability programme. 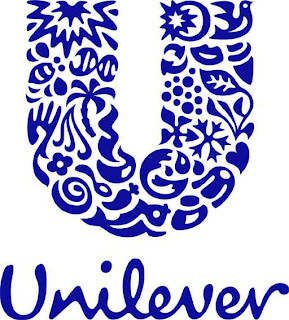 I heard that Unilever will not look anymore for short-term revenues, it will only focus in long term sustainability. This line of thought is based on the fact that it is not sustainable an ever-growing company. The efforts are also connected to carbon footprint, water usage, waste management, energy efficiency and many other areas. Even Unilever wants to face the challenge of providing enough quality food for the BRIC countries (Brazil, India and China). At first sight, Unilever's effort seems to me completely revolutionary and innovative (also P&G has similar sustainability programs), but after a closer look... In my opinion this is what national companies have been doing for the last 50 years. The main issue of this post is: nowadays the private companies want to behave as a public owned company!!! Lets take a look to PEQUIVEN and SABIC, two national petrochemical companies, which business is somewhat similar to Unilever, in the sense of providing solutions to end-customers needs. The purpose of this companies has never been financial performance but provide a sustainable future for their stakeholders (in this case the coming generations of Saudi Arabia and Venezuela). To achieve this objective it has been necessary to invest against general opinion (low term revenue), taking the risk of financial exposure. The end result is far from being clear, but my expected outcome is that they will behave as a cashcow during the bad times, and as a commercial success on the good ones. Finally nothing more to be said than good luck to Unilever.